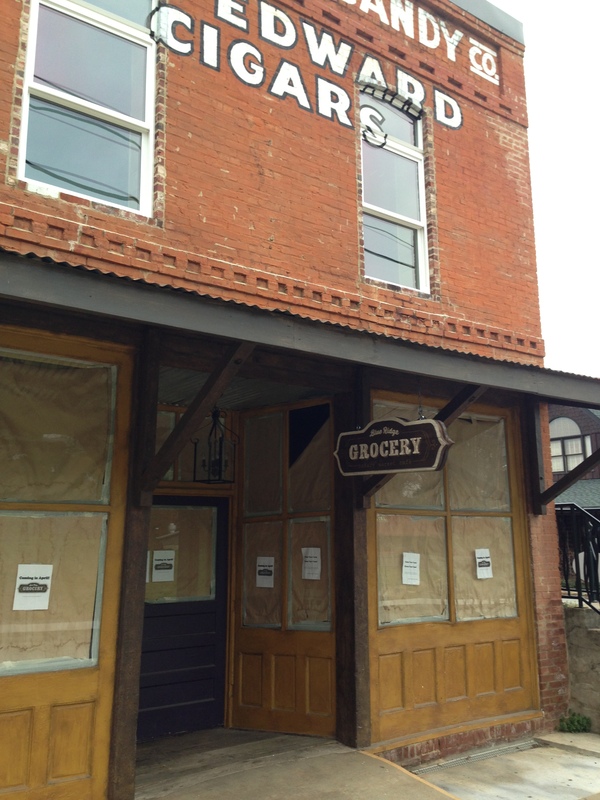 I am so excited to have Blue Ridge Grocery opening downtown. It is particularly nice for those of us who live right there….you will see me quite often! Just FYI….my favorite cookies are Oatmeal Cranberry!